NOGALES, AZ — The mayor of Nogales, Arizona, says a port of entry on the U.S.-Mexico border was temporarily closed after a customs officer shot and killed a southbound driver who refused to stop. 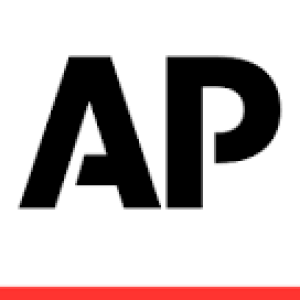 The mayor of Nogales, Arizona, had told a newspaper Thursday night that the wounded man was killed but CBP spokeswoman Teresa Small told The Associated Press on Friday he wasn't dead. Mexican law enforcement officials surround a man, presumably the passenger in the pickup truck that crashed on the south side of the Dennis DeConcini Port of Entry. 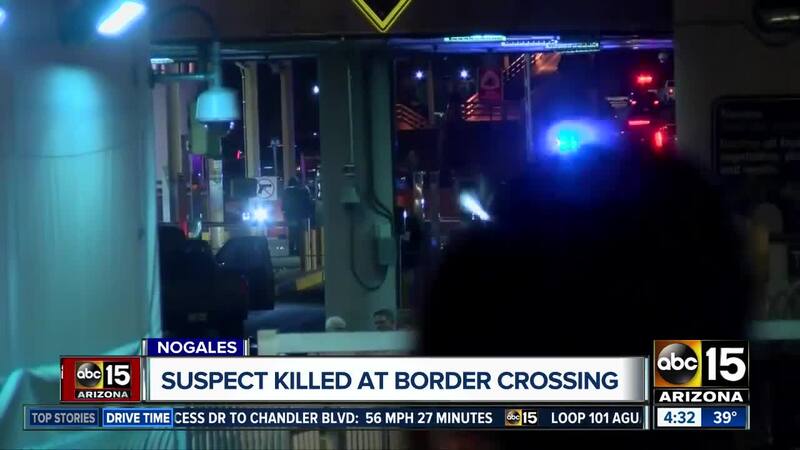 The driver who was shot by a federal officer Thursday evening at the Dennis DeConcini Port of Entry is a 21-year-old U.S. citizen who was driving a suspicious vehicle, U.S. Customs and Border Protection said. He remains in critical condition at an Arizona hospital. The officers approached the truck and questioned the driver, CBP said in the news release, the second it issued in the wake of the shooting. The driver was initially taken to a hospital in Nogales, Sonora, then moved to a facility in Southern Arizona for advanced medical care, CBP said. It wasn’t clear from the CBP statement why the officer decided to fire his or her weapon, since fleeing arrest alone is not grounds for the use of lethal force. It was also not clear if the driver was shot while he was in Mexico or the United States. 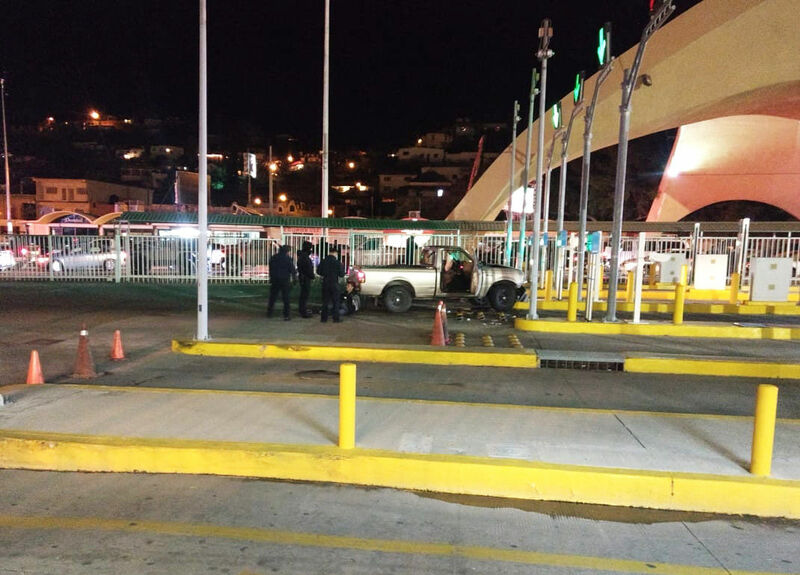 Mexican authorities told reporters at the scene that the driver was shot in the head. His passenger was uninjured and eventually released by Mexican authorities, CBP said. The officer who shot the driver was also uninjured. Sources in Sonora told Radio XENY reporter Cesar Barron that the passenger was 17 years old and released to the custody of his mother, and that both passengers were residents of Tucson. CBP said its Office of Professional Responsibility and Homeland Security Investigations are investigating the shooting. “No further details are expected to be immediately released,” it said. The DeConcini port, located in a congested area of downtown Nogales, has two southbound vehicle lanes. Traffic into Mexico through the port is usually heavy during the time the shooting took place. The southbound lanes at the port were closed for about four hours after the incident. Nogales Police Department officers re-routed traffic to the Mariposa Port of Entry during the closure. It was the first known shooting at a local port of entry since Sept. 8, 2016, when CBP officers shot 26-year-old Enrique Serna Acosta of Nogales, Sonora in the head as he tried to flee into Mexico through the Mariposa Port of Entry in a Dodge Ram pickup. A 16-year-old Mexican youth who was lying on the floorboard of the vehicle was uninjured by the gunfire. Serna had been pursued to the port by Border Patrol agents who suspected he was involved in human smuggling, and he reportedly struck two CBP officers with the truck as he tried to flee. He survived the shooting and was sentenced to 27 months in federal prison in August 2018 after he pleaded guilty to assault on a federal officer.